Serving a community of diverse neighborhoods, the employees of Olmsted Township will perform in a coordinated, collaborative, ethical and fiscally responsible manner to provide greater access to services, encourage a vibrant quality of life and create a sense of confidence and connection among residents and themselves. 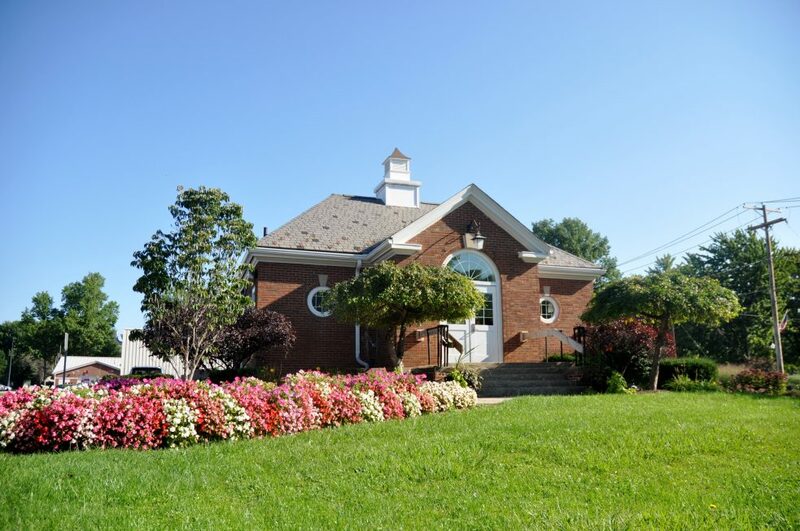 Olmsted Township is accepting applications for a part-time Zoning Inspector/ Code Enforcement Officer. As Zoning Inspector, the successful candidate will implement zoning regulations per applicable state and local guidelines and requirements. 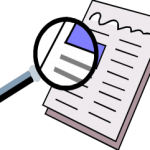 The primary focus of the Code Enforcement Officer is to enforce all relevant regulations per applicable state and local guidelines and requirements. The Position serves to promote the maintenance of property values, re-force the standards of the community and provide for health, safety and preservation of quality of life standards of residents and businesses in the community. Click here for the full job description. 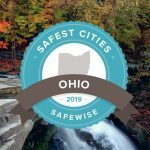 Olmsted Township named the 5th safest city in Ohio! 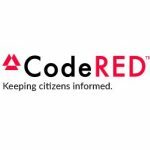 Ready Notify has changed vendors and is now powered by CodeRED. All users are encouraged to re-register with the new system (CodeRED) to enable the new functionality. Trustee Kress interviewed with Reporter John Benson on behalf of the Board of Trustees to provide a “2018 Look Back and Forward to 2019”. Weight Limit Signage has been posted on the Schady Road (County Road) culvert between Falls Pointe Dr. and Lakeview Dr. due to a deteriorating culvert pipe. What does this mean for the average vehicle? The average car or SUV weighs between three and five thousand pounds, which would make safe travel over the culvert. 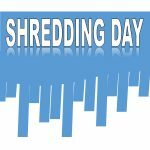 Examples of vehicles that would possibly be affected would be: Class A and Class B vehicles (buses, dump trucks, tractor trailer) . The culvert is on the fast track to be replaced through Cuyahoga County Public Works. Schedule and timeline are yet to be determined. 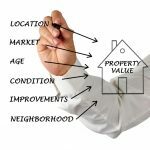 This link will provide information on how to better understand the value of your property. Procedures to challenge an increase can be found within this link. A renewal levy will not cause an increase in taxes even with the increase in property values. Any questions, please contact the Cuyahoga County Fiscal Office at (216) 443-7010. 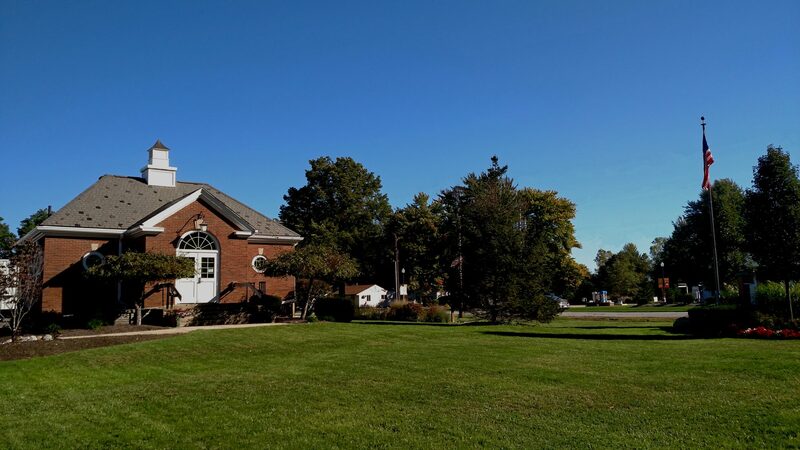 The Olmsted Township 2018 Annual Financial Report is complete and has been filed with the Auditor of State. The report is available at the office of the Fiscal Officer.